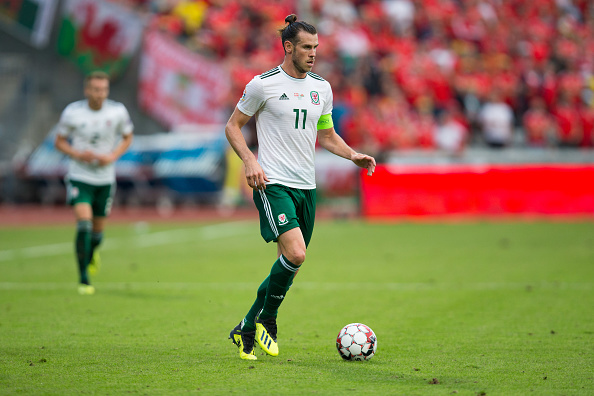 Wales manager Ryan Giggs has revealed that Gareth Bale has 50-50 chance to play Ireland at Aviva Stadium in their Nations League match next Tuesday. Gareth Bale will miss the opportunity to play Spain and his Real Madrid teammates including Sergio Ramos and Nacho in an international friendly at the Principality Stadium in Cardiff this evening (7.45pm) but could return to play Ireland in Dublin. 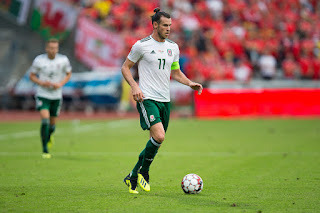 "Bale will be out of play against Spain," said Giggs, whose side are second in Nations League B group four, level on three points with leaders Denmark and above bottom side Ireland on none but having played a game more. “He had a scan last week, a couple of weeks ago with Real Madrid. We rescanned it and have done everything we can to get as much information, There was a little bit on both scans, but there is always something. We’re treating the symptoms but it is nothing to worry about.